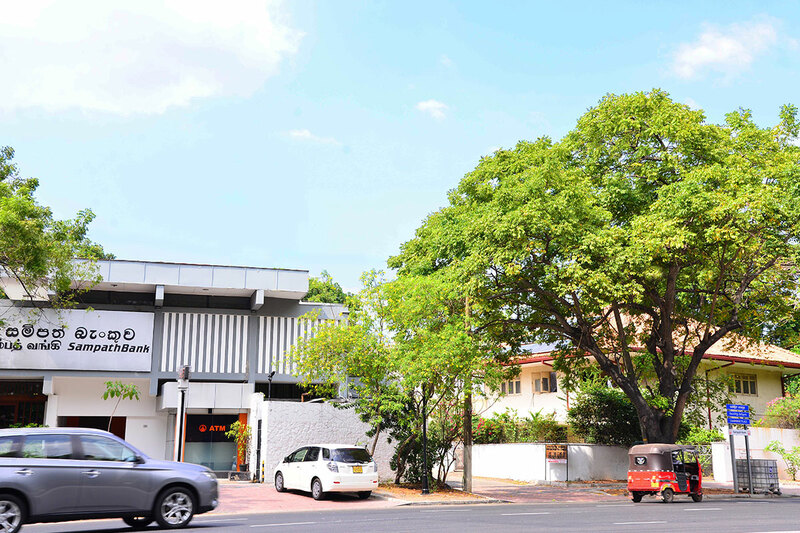 Colombo Villa is the ideal choice for you whether you are here for business or pleasure. 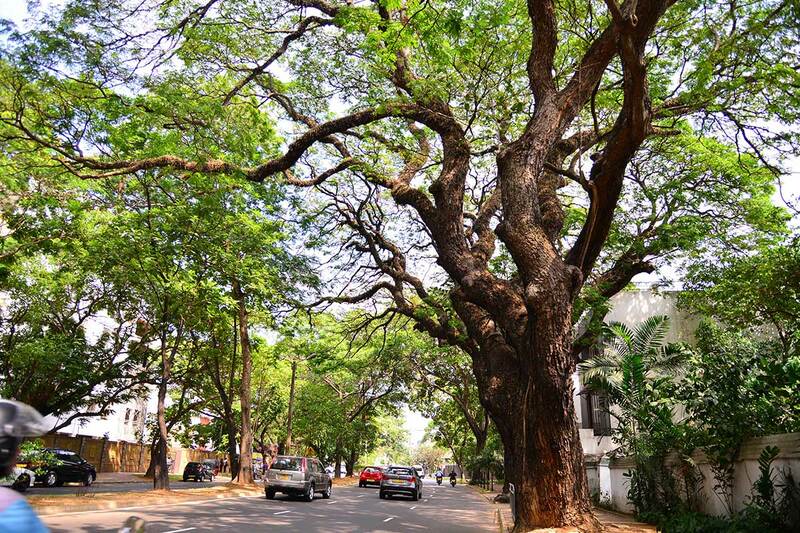 It is situated at Cambridge Place, Colombo 7, a residential area noted for its lush greenery and cool environment. We are small but friendly and our aim is to make your stay with us as comfortable and pleasant as possible. Close by is Colombo Museum and Viharamahadevi Park. A little further is the banking center at Beira Lake. Just beyond that are the internationally acclaimed 5 star hotels, at Galle Face Green, where the best restaurants and entertainment is found. All within a radius of 3 km. 2017 Colombo Villa. ALL RIGHTS RESERVED.